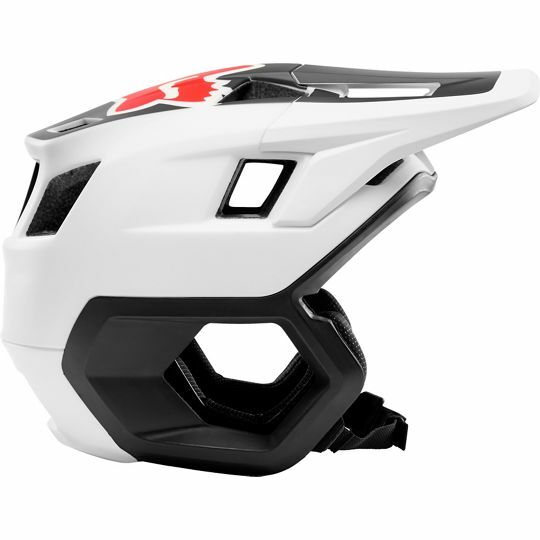 The wild new Fox DropFrame helmet is sure to split opinions on your next ride. 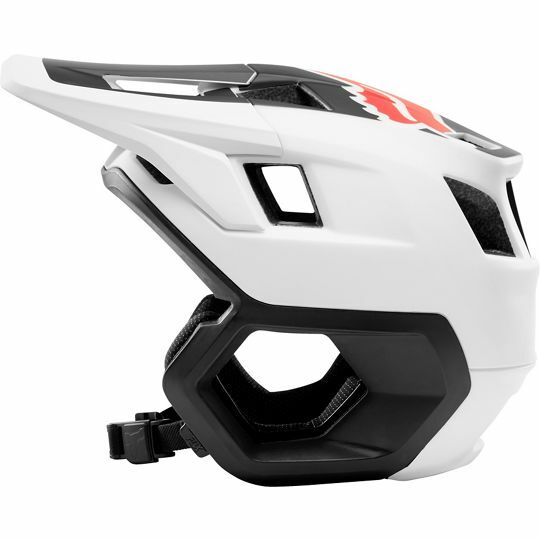 Released at Sea Otter this week, the Fox DropFrame helmet is a full coverage enduro helmet that reminds us of those moto trials lids you’re more likely to wear on your Beta. 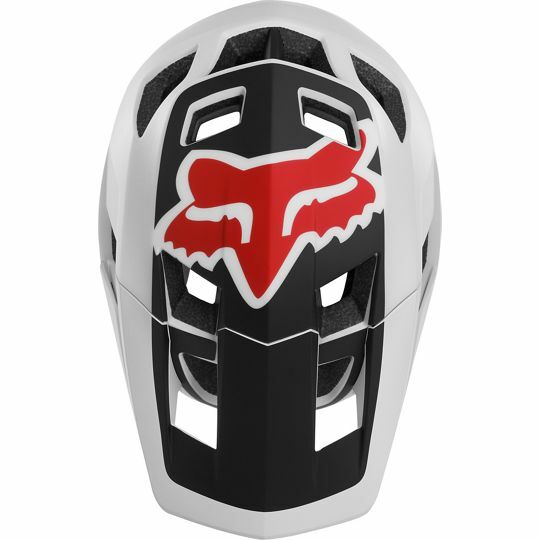 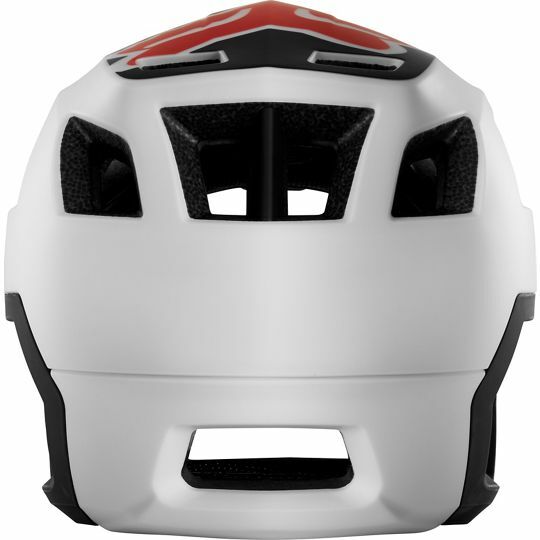 The helmet looks a lot like the upper section, minus the chin guard, of the Fox ProFrame full face. 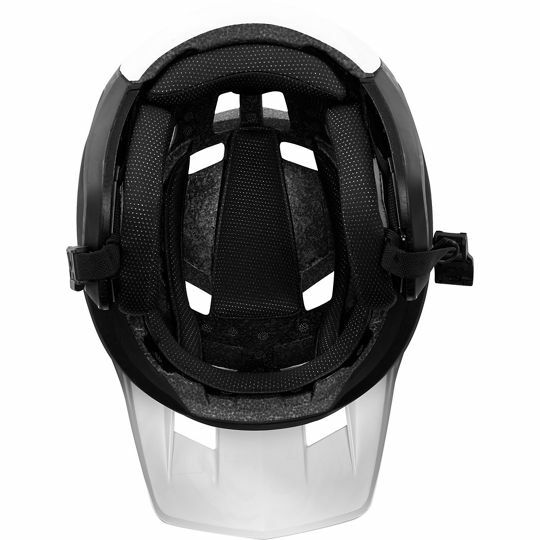 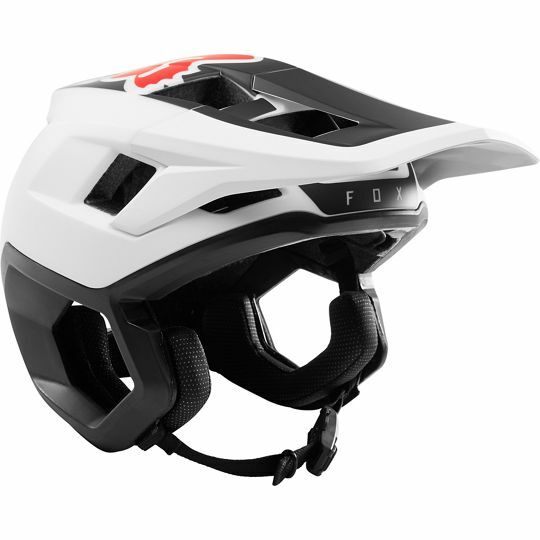 Fox describe the DropFrame as “our maximum coverage trail helmet featuring ear protection and open-faced ventilation”. 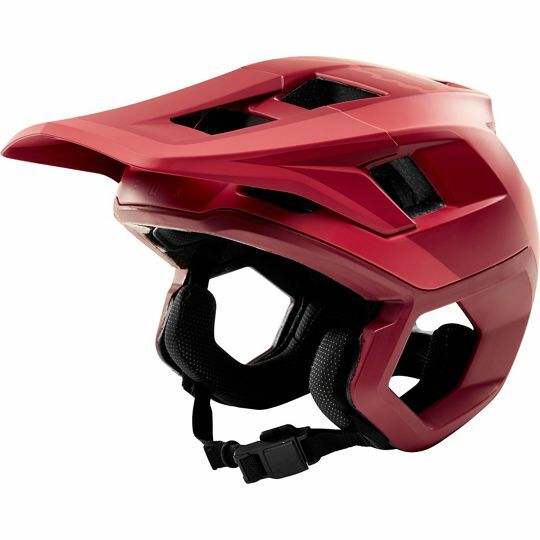 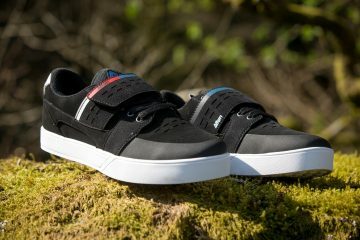 The helmet seems to be available in the UK right now and is £130. 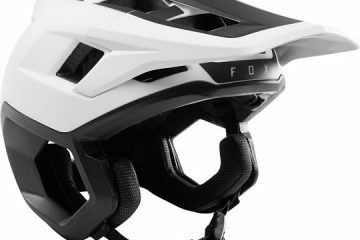 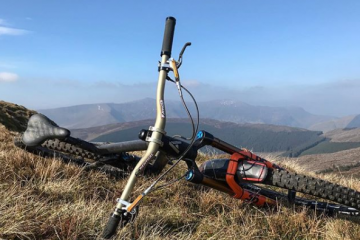 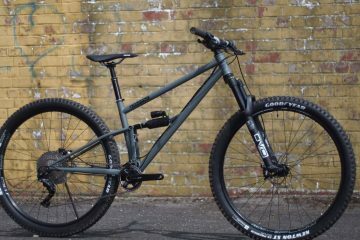 For more on the Fox DropFrame you can visit Fox Racing’s website here.